Do not sleep on Foggieraw. Maryland is in good hands as long as Foggieraw is creating new music. 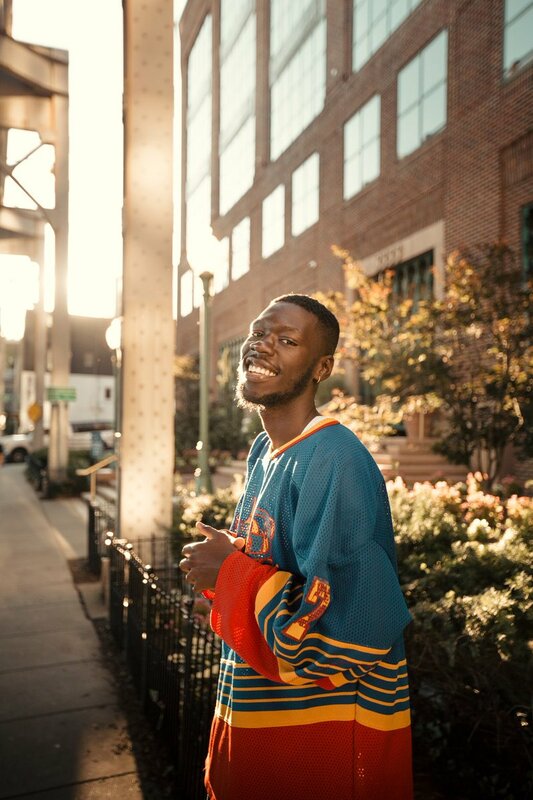 The DMV rapper has been enjoying success since releasing his latest project Fogtavious Vandross earlier this year and if that’s any indication moving forward, expect him to have a huge 2019. Before we end the year Foggieraw closes out the year with a brand new visual for his single “Polo On Me”. His laid-back approach works well on the Jouce Money produced beat as he shops and maneuvers around various spots for a little over 2 minutes only to end up with a horse of his own. Watch the Nathan R Smith-directed video below and get familiar.